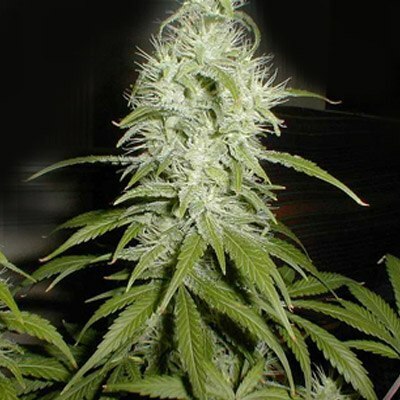 Bubba Kush is a result from crossing two award winning strains to create another winner. Bubble Gum crossed with Kush produces offspring that will really relax your mind then your body and then sooth all your ailments. She’s a very euphoric high that can be quite strong at times. A nice strain to start off slowly until you realize just what she can do. So please, go easy when you unlock her powers, it might just be too much for you to handle. Tags: BC Bubba Kush, Bubba Kush. 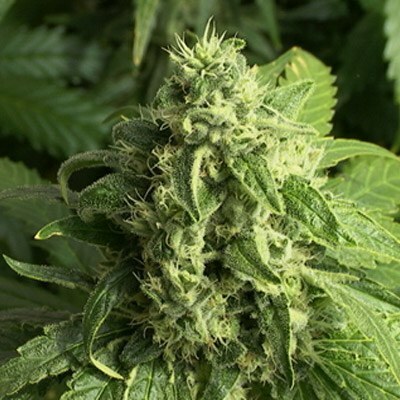 Growers agree, this is one of the best Indica selections available. We are offering them at this price and hope you are kind enough to also purchase another strain to help make up for the costs we incurred producing this great strain and selling them at a discount to you. A wonderful strain which is highly in-demand. She grow nice and fat, stays short almost medium in height and has a wondeful bouquet of aroma’s that are sure to please. Dark Chocolate, Mocha coffee, and hint of lemon and even sour milk. A bit overwhelming combination that doesn’t sound great to the ear, but the taste is suburb. This strain is a must for organic soil if you want to unleash all the potential she has to offer. A time, mind altering high that is instant. Bubba Kush Original is not a creeper unlike the fake. got my seeds all the way down under mates!! BC’s got the good stuff. She grows with colors like i’ve never saw before. and she tates raeally nice when smoking, sweet and berry with strange undertones that don;t ruin the taste, kinda hard to explain, its just damn good weed.